Super sweet schoolmaster with a lot of show experience. Dream to ride, comfortable and forgiving. 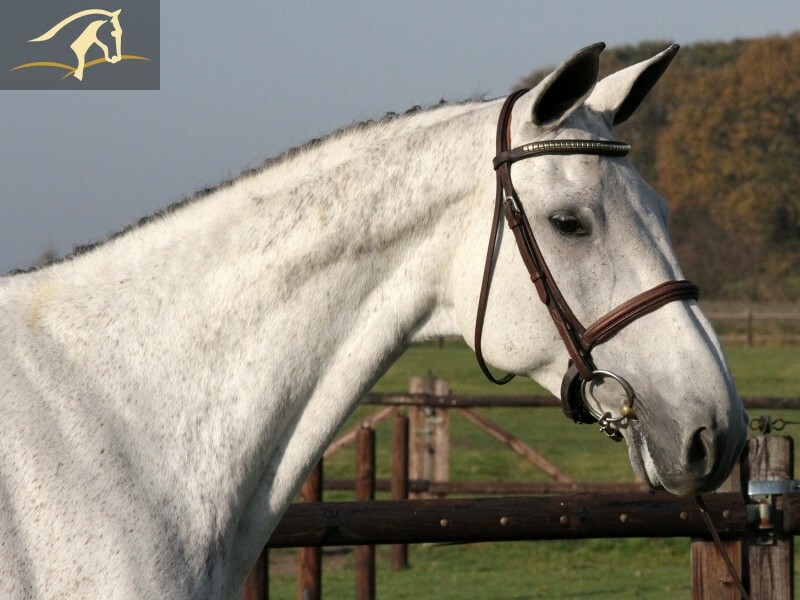 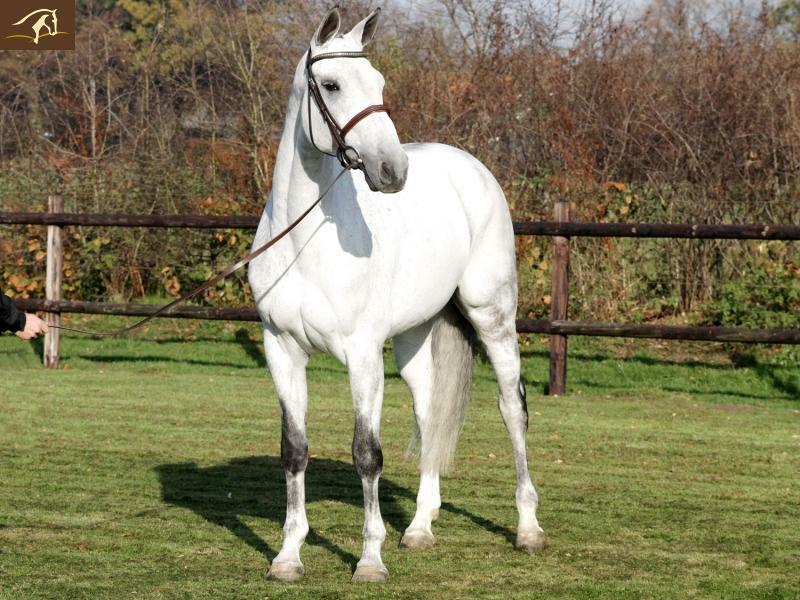 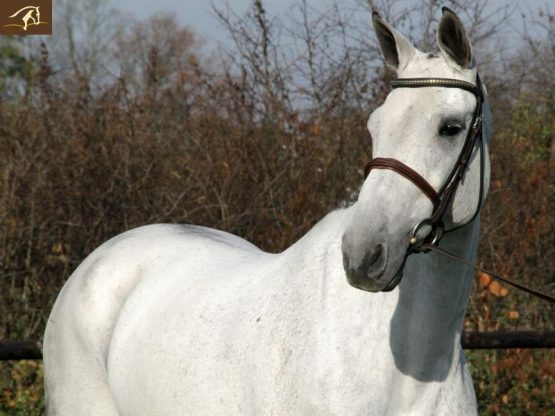 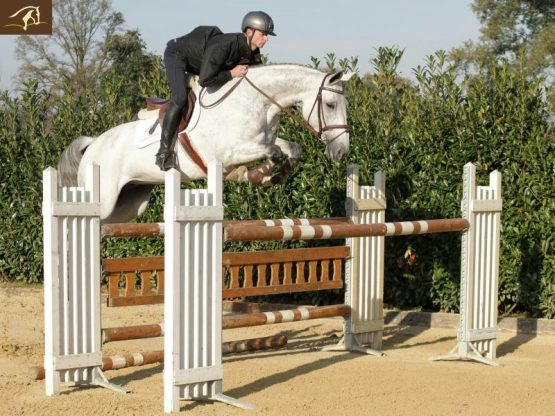 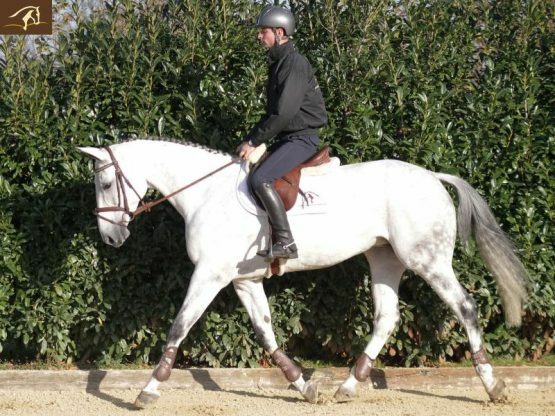 Top class amateur/equitation horse.